PK Sound Corp., a leading speaker manufacturer, announced that in conjunction with a successful equity raise, it has secured an additional quasi-equity investment from BDC Capital, the investment arm of BDC, to continue the development of its Trinity product lines. 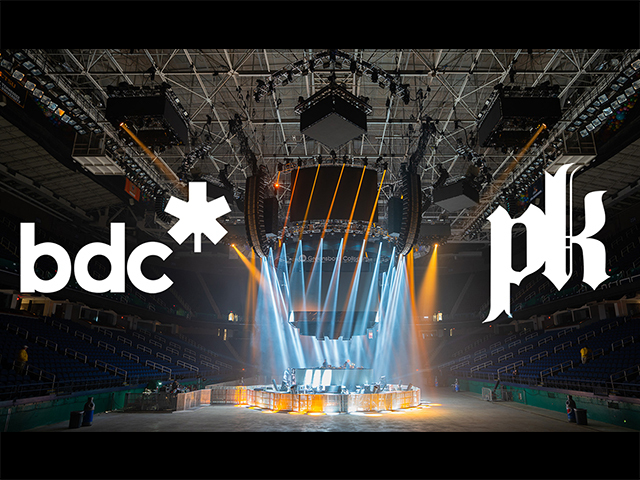 “This investment by BDC Capital will allow us to successfully expand our Trinity product line which has been enthusiastically received by artists and fans.” said Jeremy Bridge, Founder & Chief Executive Officer. “We value our relationship with BDC. Working with Vern Malcolm and the team has been highly positive. They are strong value-add partners and we know that they are in our corner.” he added. “PK Sound is a tremendously innovative Alberta based company in a non-traditional industry for our province. We were pleased to help fund the production launch of the original Trinity loudspeaker and provide additional financing for the commercialization of Trinity 10 system, a mid-sized version of the large Trinity speakers used in major stadium and outdoor concert venues.” said Vern Malcolm, Team Lead, Growth & Transition Capital for Southern Alberta and Manitoba at BDC Capital. “PK Sound Corp. and other technology companies in the Alberta and Prairies economies represent an opportunity to diversify the economy while building world-class products for potential global markets.” added Matthew Kellow, Vice-President, Growth & Transition Capital for Western Canada at BDC Capital. PK is an owner-operated loudspeaker manufacturer proudly located in Calgary Alberta Canada, servicing the world. We pride ourselves on being a fresh alternative to the status quo, providing creative and innovative solutions in an ever-evolving market place. It is one thing to hear music. It is another to experience it. PK Sound was born out of the marriage of acoustic engineering and human emotion, in facilitation of the connection between artist and fan. We measure performance as much in the reaction of a devoted fan as in the read-out of a lab instrument. In all we do, wherever the PK logo appears, there can be no compromise, and no end in our desire to achieve new standards of performance, better ways of collaboration, and new avenues of innovation to advance industry technology for all. For more information visit www.pksound .ca. previous post: Can your line array do this?